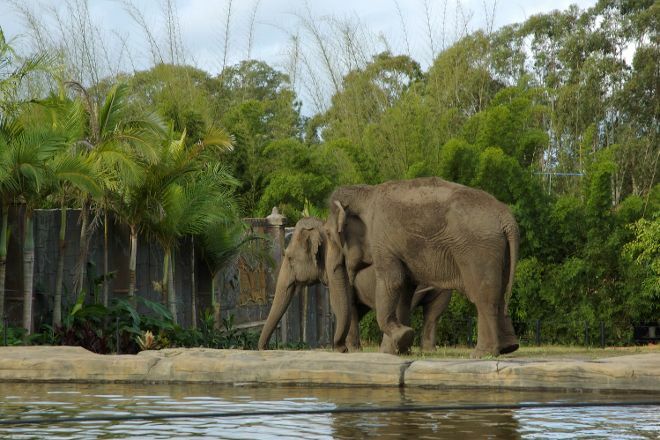 Come see the zoo The Crocodile Hunter helped build. Steve Irwin's parents, Bob and Lyn, started Australia Zoo as a reptile park. Money that Steve and his wife Terri raised from The Crocodile Hunter transformed the park into the pristine, 40 hectare (100 acre) wildlife conservation center it is today. 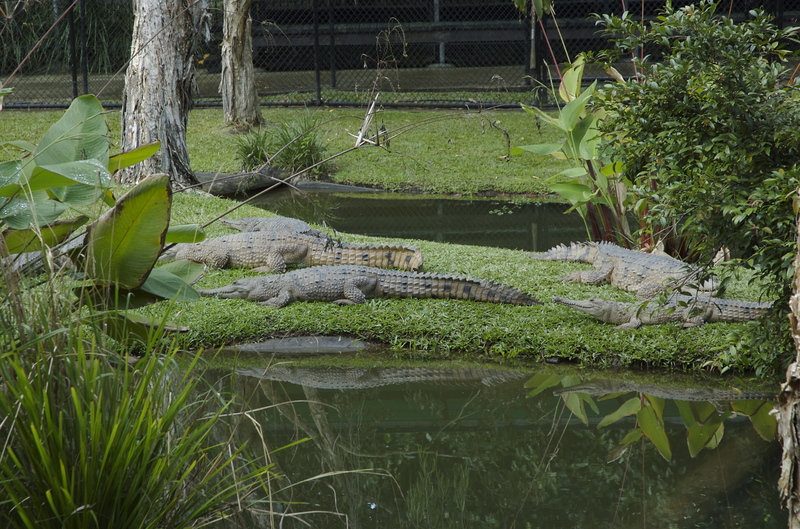 Head to the Crocomuseum for an introduction to massive, sharp-toothed crocodiles. Feed kangaroos at Roo Heaven. Pet koala bears at Pat A Koala. You might even see a vet in action at the Australia Zoo Wildlife Hospital. 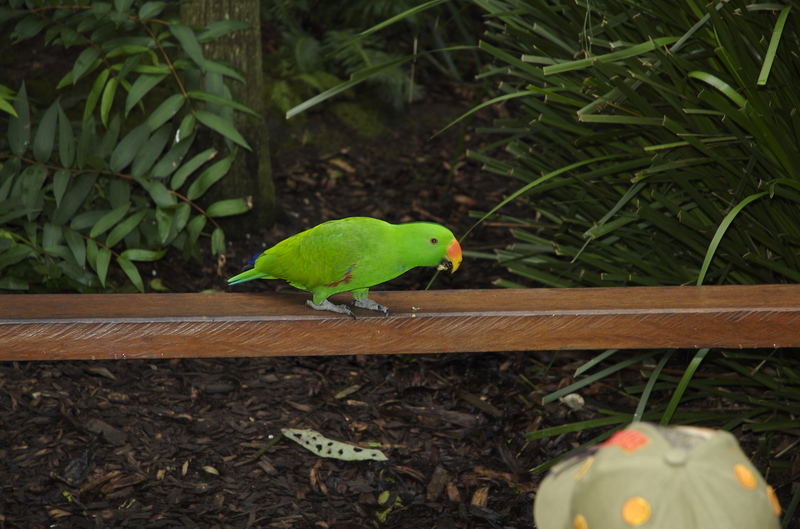 Arrange to visit Australia Zoo and other attractions in Beerwah using our Beerwah day trip site . A fantastic family day out at The Steve Irwin home of animals! The shows were excellent and midday show, not to be missed. It was great to see all the animals. Nice to have a complimentary bus that runs all day. There is also an excellent children's play area with huge water park fun and slide to take swimmers in case! Enjoy.